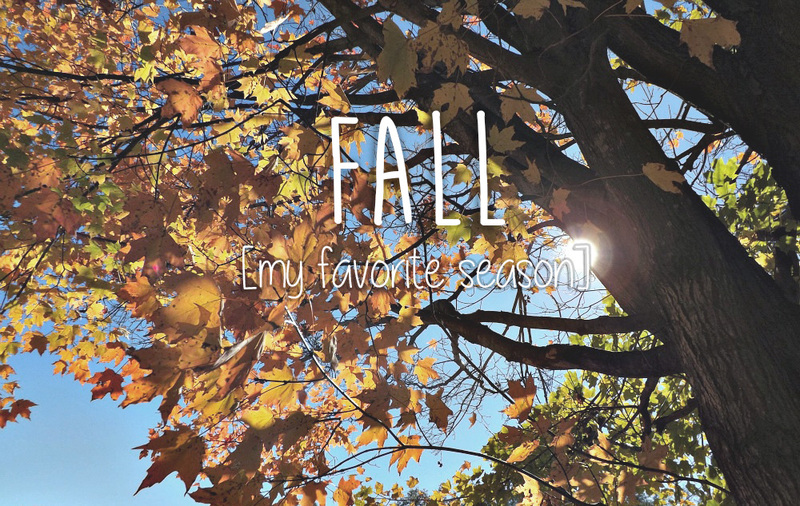 Tuesday, Sept. 8: Tell us about your favorite season. 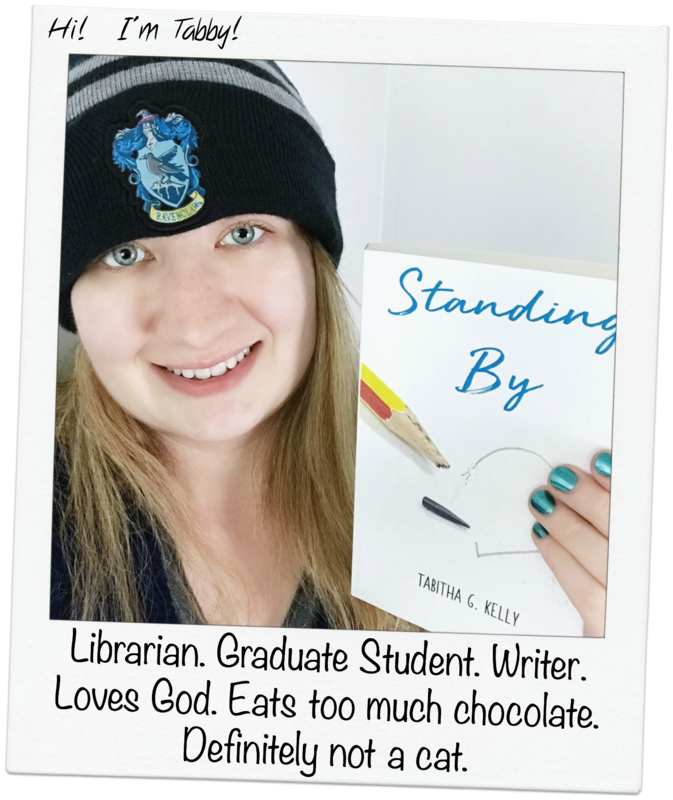 Why is it your favorite and what does it say about you? I think I can honestly say I love spring, summer and fall about equally since there are different qualities to each season that I enjoy. But having to choose, I’d say fall is my favorite season even if it does mean that winter is on the way. There are quite a number of reasons I love fall – the colors are simply amazing. salted caramel hot chocolate. the smells of crisp leaves and wood stoves. Thanksgiving. caramel everything. apple harvesting. candy corn. bonfires to keep warm. pumpkin picking. my mom and dad’s birthdays. hay rides on a chilly night. town fairs. The Big E. cuddle weather. beanies. football season. crunchy leaves. Other than football, we all know the main reason any person would love fall – the bugs go away! I can’t deny that this is one of the top reasons I look forward to the months of September, October and November. There’s one more aspect of fall I’ve come to love over the past few years, and that is the fashion of fall. I can’t wait for this heat to break so I can start wearing thin long sleeve shirts, hoodies, my favorite pair of jeans, leather boots, my leather jacket and last but not least, my orange beanie. I can’t deny that I love my own personal fall fashion each year as well as of those around me. The fashion is perfect because there aren’t people wearing barely anything and at the same time, no one looks like a giant, walking marshmallow. And, that’s it everyone! Those are the main reasons I think fall is the best season around. I will honestly say I’m anxiously awaiting for fall to arrive because I am looking forward to this humid heat going away, as well as the bugs. Of course, we all know I just can’t wait to wear my leather jacket and orange beanie! I love early fall before winter sets in. You would love my pumpkin patch! Humm… that’s interesting never thought if I had a favorite season before, but if I have to chose I will pick the fall as well, I love everything you have mentioned plus the Halloween :D. Oh, and also The Walking Dead season always begins on October another plus. Eh, I’m not too much of a Halloween fan (other than movies and candy, lol). Fall is by far my favorite season. It has nearly everything I love — Thanksgiving, cooler weather, beautiful scenery, my birthday. It’s all very nice. If only fall had copious amounts of snow, it would be perfect. Yeah, I don’t care for snow in the fall. I just really enjoy the crunch of leaves and snow buries my crunchy leaves when it comes too early… like Halloween for a freak blizzard, haha. Fall is definitely one of my faves as well. The best clothes come out in the fall, the best make-up shades, and the colours of the leaves are just incredible. Plus, so much yummy stuff in the fall.